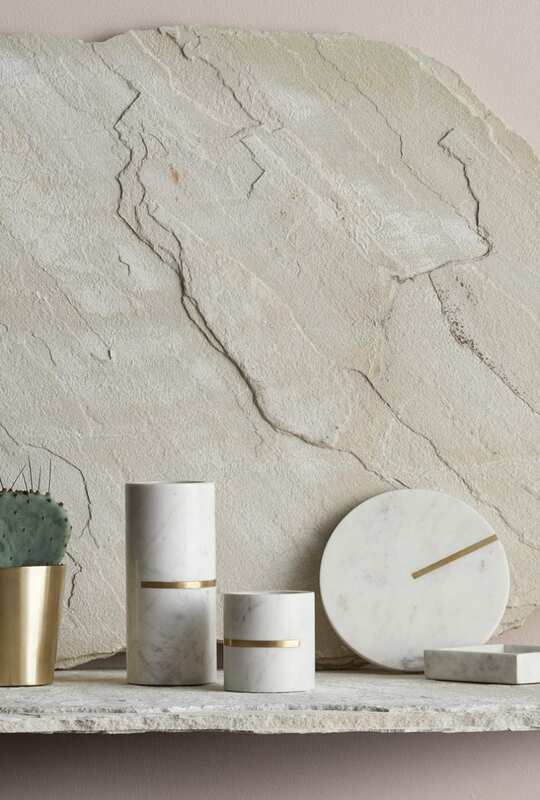 Exclusive release of our Marble and Brass inlay INFINITUDE COLLECTION. Referencing the simplicity of the ‘circle’, each piece in carefully handcrafted, polished and layed with brass. 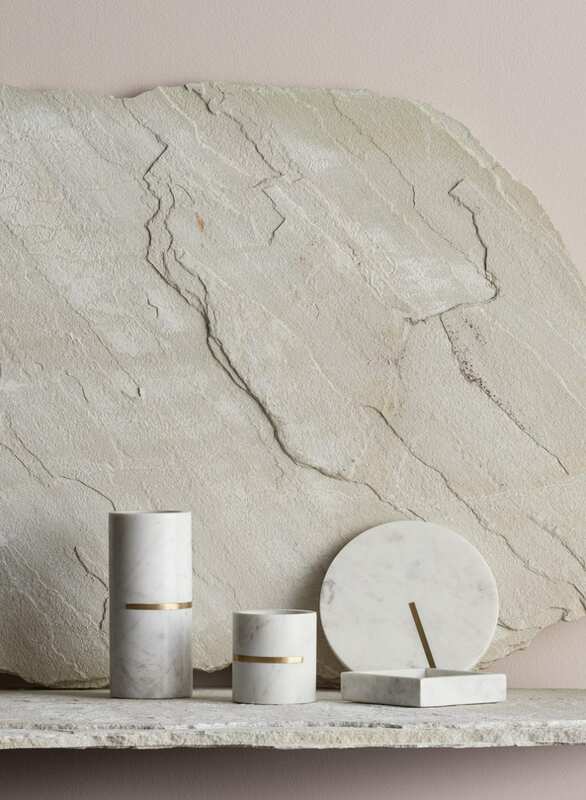 With over 12 months of design and development, these beautiful items capture Lightly’s originality in working with metal and stone over the past few years.